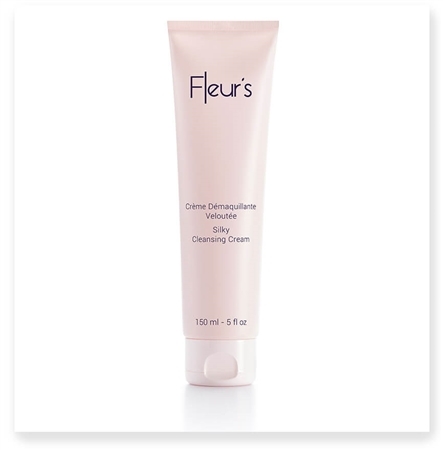 The delicate cream gently removes makeup and impurities from the skin, leaving it fresh, soft and radiant. Magnolia's bud, Coconut and Sunflower Oil Extracts protect the lipid barrier leaving skin supple and velvety. 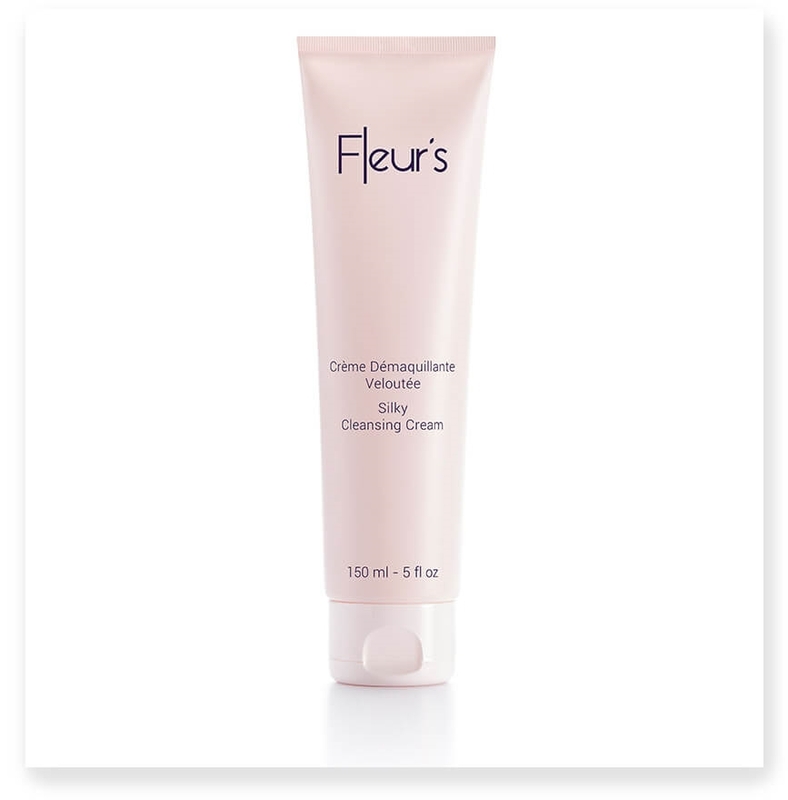 Apply over the entire face, neck and decollete, avoiding the eye contour area. Use circular movements with dampen finger tips, then rinse with water, tone and dry.